Start by examining patient flow. Many practice management systems provide a tracking system that follows patients from check-in to checkout. Print the report for a 10-day period, and analyze how much wait time there is for the patients and how much downtime there is for the physician. If your computer system does not have a patient-time-tracking module, gather data the old-fashioned way. Collect the data, and analyze average wait times, late arrival times, no-shows, and length of time the physician spent with the patient versus the amount of time allotted on the schedule. This will reveal whether your schedule is realistic and will help identify ways to resolve problems that play havoc with the schedule. The problem may be something as simple as the physician allowing interruptions for phone calls that could be dealt with between patients or at the end of the day. 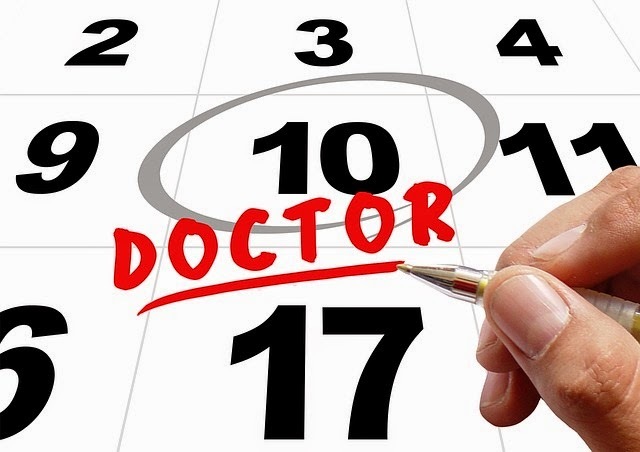 It will be important to evaluate the cause of those missed appointments that result in costly downtime. Maybe patients don’t place importance on their scheduled appointment. If the physician habitually runs late, patients don’t think they’ll be missed if they don’t show up. In a busy practice, it might be the staff that doesn’t value the appointment and feels a missed appointment is just an opportunity to get caught up. This is not healthy for a practice. Patient satisfaction will decline, and productivity will suffer. Develop a template for each physician based on the information that has been gathered. By understanding practice scheduling patterns and patient needs, a realistic schedule can be created, and productivity will improve. Take into account whether time should be factored into the schedule to allow physicians to review charts and complete their documentation. Before implementing the new scheduling templates, set a standard for wait times, and educate staff about emphasizing to patients the importance of keeping scheduled appointments. When established patients are seen on time and new patients do not have to wait three or four weeks to get into the office, they will appreciate and respect the appointment. Finally, once the new appointment templates are in place, monitor the results. Is wait time reduced? Are there fewer no-shows and last-minute cancellations? Are you actually improving physician and staff productivity? If not, why not?